For those who were made for adventure: Your wedding day should be a reflection of who you are. More and more, our couples are choosing to forego the ballrooms, opulent flower arrangements, and huge crowds of guests in favor of nature, simplicity, intimacy and adventure. If you’re planning on trekking into the dessert, just the two of you, to say your vows, getting married on a mountaintop or by the ocean surrounded by your closest friends and family, or setting off on any kind of adventure to say I do we want to work with you. We are adventurers at heart. We come alive in nature, and we have a passion for intimate celebrations of love. We find a deep sense of purpose in photographing elopements and intimate weddings because they sit at the intersection of two of the things we value the most: love and adventure. We want to get to know you and would love to hear about your plans. We would love nothing more than to sit down with you over coffee or skype to see if we would be a good fit to work together. Get in touch using the contact form below and we can start the conversation. We can’t wait! 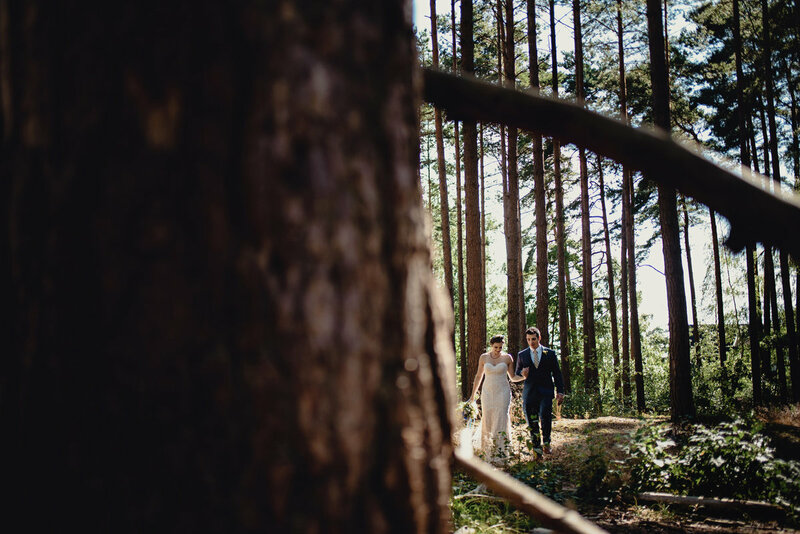 "We find a deep sense of purpose in photographing elopements and intimate weddings because they sit at the intersection of two of the things we value the most: love and adventure." You value creating meaningful experiences over going along with tradition. You see your lives together and your love for each other as a grand adventure. You aren’t looking for a perfect wedding. You recognize that love is perfect in all of its imperfections. You want your wedding day to be a reflection of the things you value most. You value authenticity over traditional expectations. You want to say "I do" in the grand Cathedral of Nature. Our elopement collections range from at $2,500 - $5,500 and are inclusive of travel within the continental US. International elopement collections begin at $3,000. Couples getting married in Colorado receive a 10% discount. Colorado law allows couples to self solemnize, or perform their own marriage. It’s super easy and our planning guide will walk you through how to do this. WHAT ARE YOU FAVORITE LOCATIONS TO ELOPE IN COLORADO? Rocky Mountain National Park - This national park is a gem. 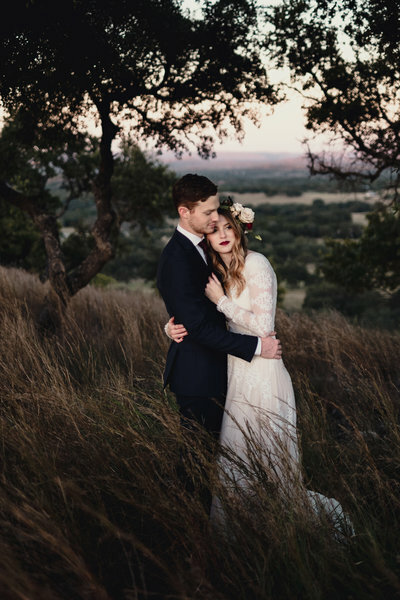 It offers so many locations to elope, whether you are looking to drive to a summit or spend a few hours hiking into the perfect secluded spot. With 265,769 acres of pristine wilderness, you can easily find the perfect spot that will be unique to you and only yours. We can help you secure the permit that you need to get married in the park, and you’ll be good to go! Loveland Pass - If you want to get married on top of the world, you should definitely check out Loveland pass. 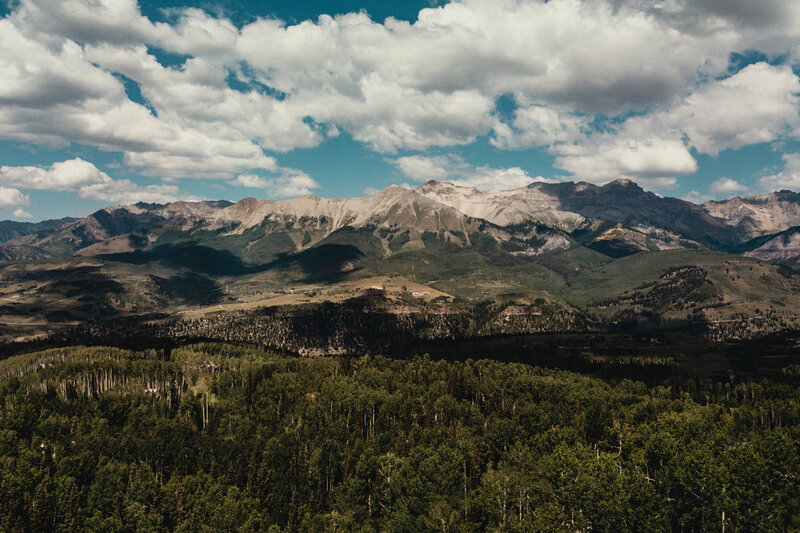 Located west of Denver on US Highway 6 above the treeline, the pass offers extraordinary views of the vistas of Summit county. It can be closed in the winter when the roads get too much snow, but it’s an amazing location to get married at from late spring to early fall. Oh hey, you’re eloping. That means that you’re our favorite kind of person, and you make amazing life choices. Way to go! Start by filling out this form and we will be in touch. We can’t wait to be a part of your story.